This is the PINDA probe version 2 used in the Original Prusa i3 Mk3s 3D Printers. This probe is exactly the same probe as supplied by Prusa 3d and has been tested with same electronics and firmware as the original probe and works to same effect. 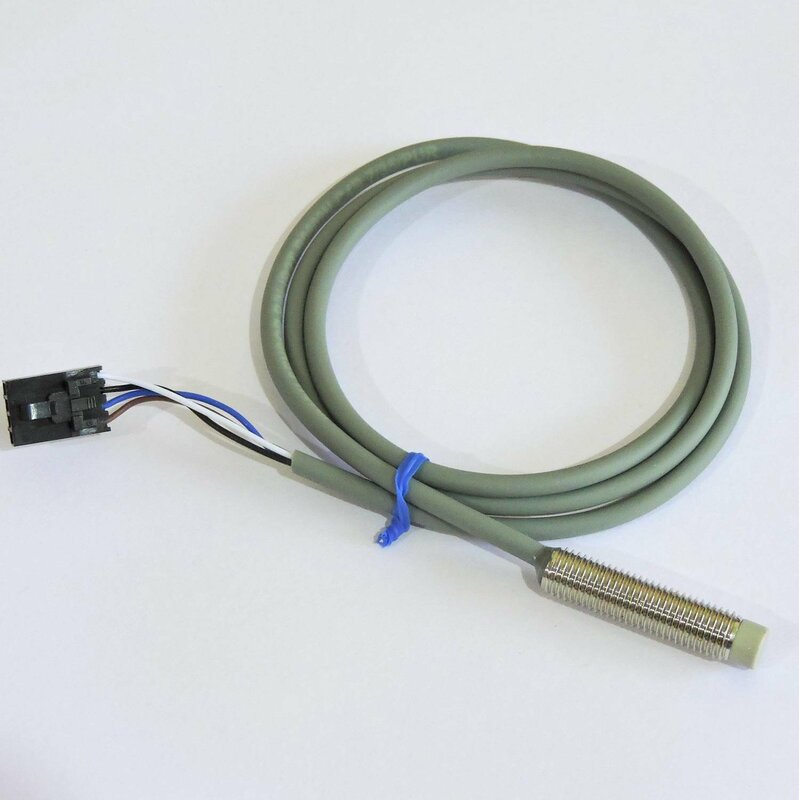 Wire length and molex connector included.